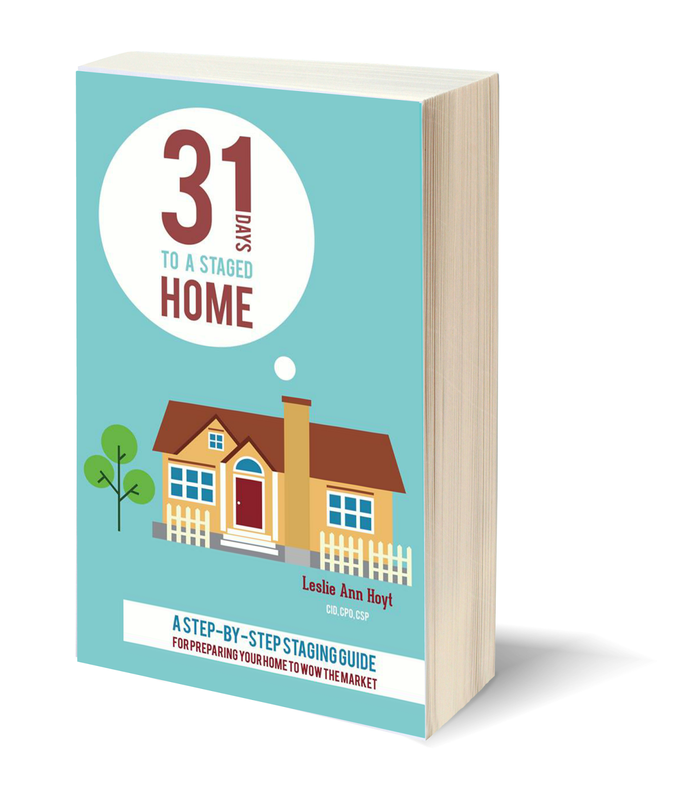 I am joining Nester at The Nesting Place for her annual 31 Days Party! This means that I will be posting one post for each of the 31 days in October. I am excited to share, starting this coming Monday! 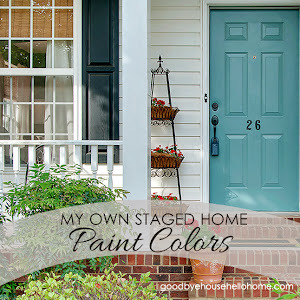 See the posts I've already written on Home Staging HERE. You might die from shock! Me, too, Holly! I think! LOL! I can't wait! 31 Days in a row of Leslie :) Looking forward to more staging tips too. I just love you! You are such a wonderful encourager! That's pretty incredible. 31 days! I love your staging tips, not just for staging, but they also are full of great ways to make your home more organized and uncluttered. Looking forward to your posts! yaaaaay... I'm with Mrs. C.... even if I am not staging for the sale of my home... 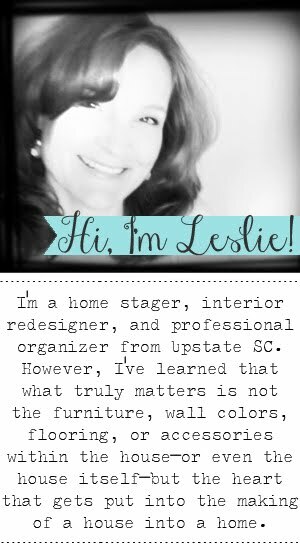 I know I'm going to get some great tips for "Organization"... Have a blessed weekend Leslie!! No, I can't believe it and I also can't wait!